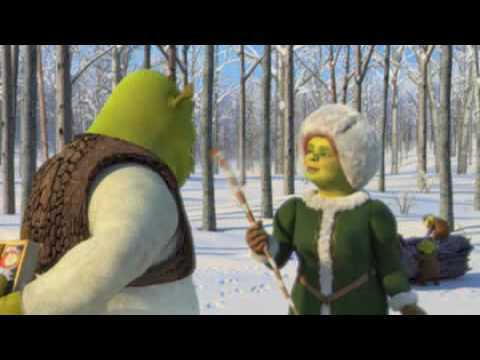 Shrek the Halls is a television special that premiered on the American television network ABC on Wednesday, November 28, 2007. The thirty minute Christmas special included the following: Mike Myers, Eddie Murphy, Cameron Diaz and Antonio Banderas reprising their roles from the feature films. The television special was released on iTunes on November 2, 2008. It was shown again on Wednesday, December 9, 2009 at 8/7c on ABC. 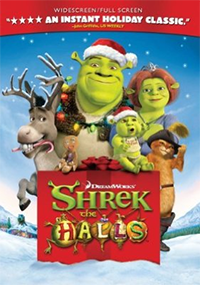 Shrek the Halls was released on DVD in the U.S. on November 4, 2008. It was originally available by itself, or in a bundle pack with Shrek the Third. It is unknown when a Blu-Ray version will be released. On Portugal, the DVD is always released in the Christmas, and it comes by itself. 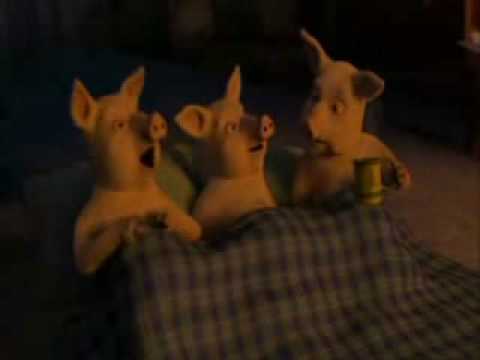 IMDB Link to "Shrek the Halls"